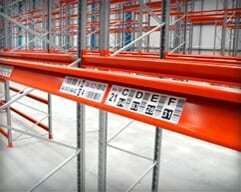 Safe use of pallet racking and shelving is not limited to the careful loading of heavy items, in fact the position on the beam and how many heavy items will be on that beam is critical to the structures overall strength and integrity. 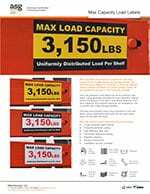 Weight capacity labels provide a quick snap shot for reference and a reminder of the importance beam weight limits play, in the safety of your storage environment. 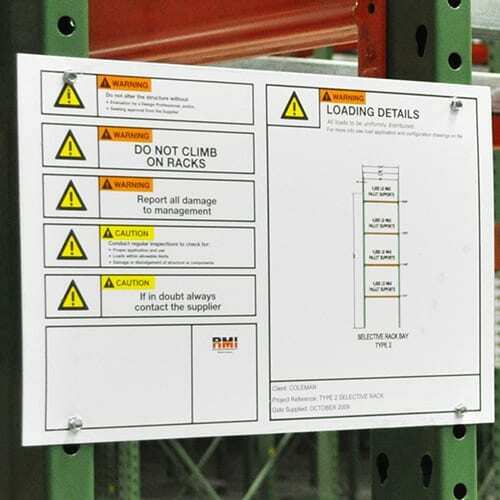 Our safe load labels provide clear information and are produced from durable materials to ensure they last as long as the racking. Produced from polyester, the label is constructed with a permanent adhesive and high definition print which is protected with a film coating. 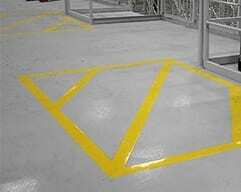 The label is designed to be in place and last, but not to withstand excessive impact. 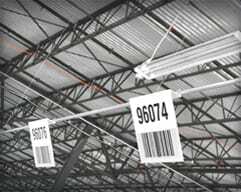 Our production techniques are developed from years of producing rack location labels, so we have used these technologies to create weight capacity labels in exactly the same way. 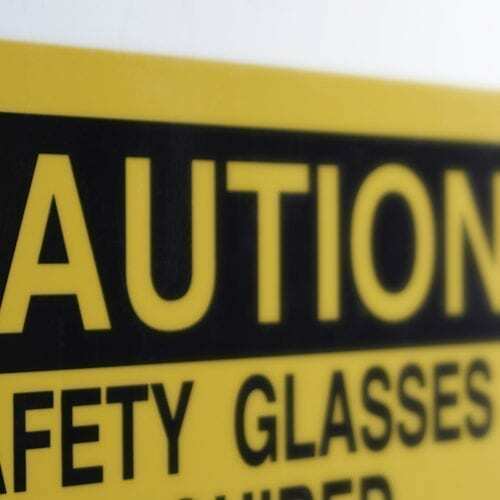 ASG Services are not able to provide safe working load limits for your racking and strongly recommend that you contact the manufacturer of your rack or shelf to find this information before ordering the labels. 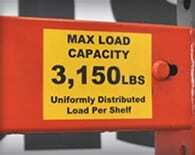 An addition to your labels and often an alternative, are our rack load signs. 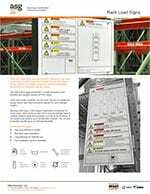 These are designed to provide warning and advisory information as well as a rack representation, so the information is clear and easy to use for everyone. 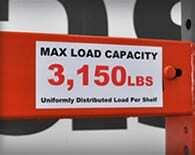 These can be found on our rack capacity signs page. To customize our standard sizes, visit our online store or click here for the rack load labels page where you can enter your own details and order the number required. The labels are produced in the same way but the design layouts are standardized. 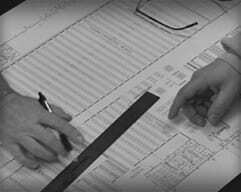 If you would like to speak with us about your particular requirement, please feel free to contact us. We are able to combine label types and designs, so your rack location labels could also have the weight capacity incorporated leaving one label to be applied. If you have questions or need pricing, email and we'll respond with as much information as possible so you can make an informed decision. 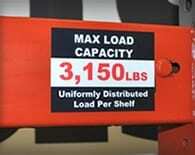 Feel free to call and discuss your load label questions. 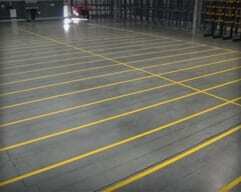 We'll provide any information we can to help with your warehouse labeling project. If you need them quickly, visit our online store and order yours for quick delivery.